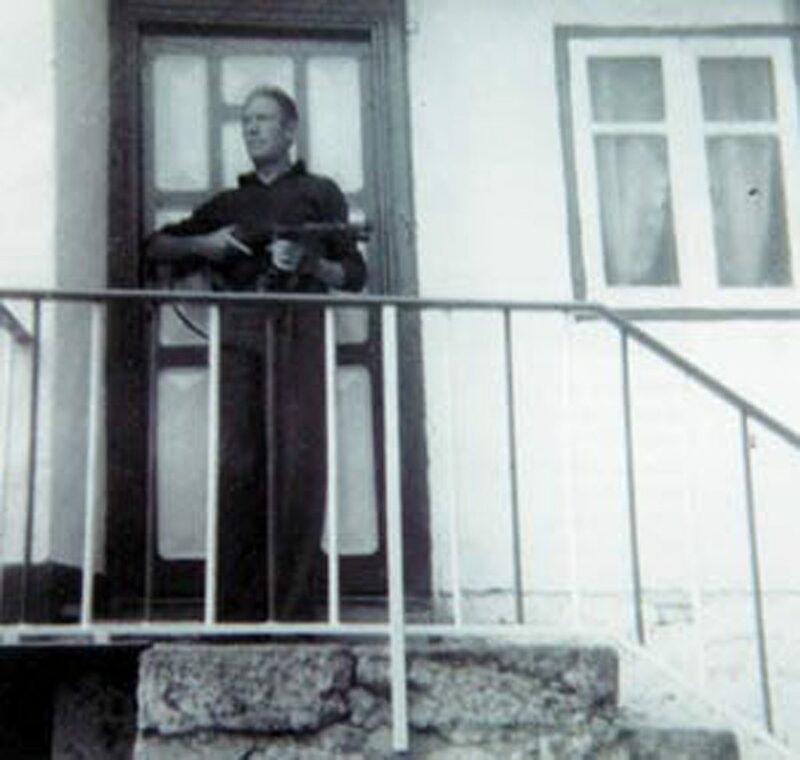 Mario Rodríguez Losada, (‘Mario de Langullo’ — nom de guerre ‘O Pinche’), was one of the many legendary guerrillas who, after the fall of the Republic, took to the mountains of North-West Spain to continue the armed struggle against the repressive forces of the Franco regime. 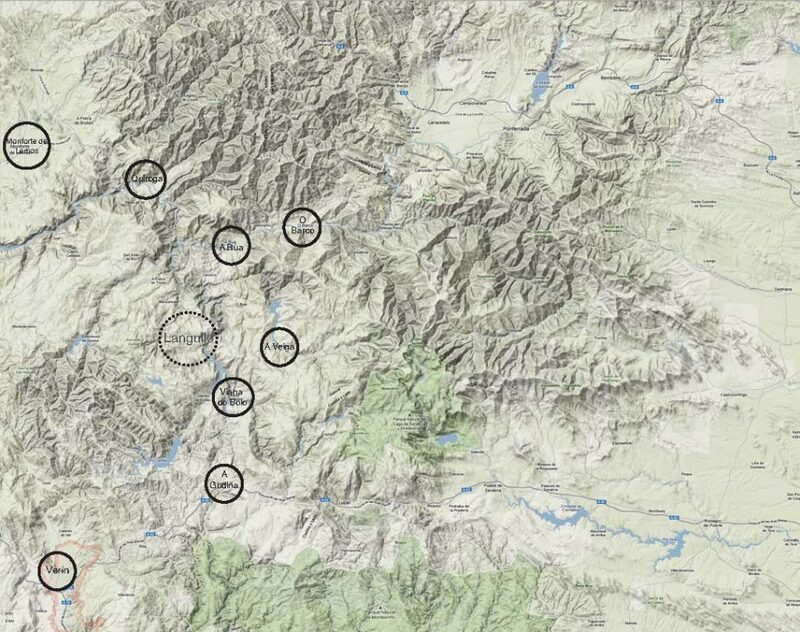 Mario’s guerrilla group, one of the most active in the region, was based in the Sierra de Queija and operated in the area of El Bollo-La Gudina-Verin and Castro Caldelas — from the spring of 1941 until August 1968 when he went into exile in France. Mario Rodríguez Losada (O Pinche, O Langullo). 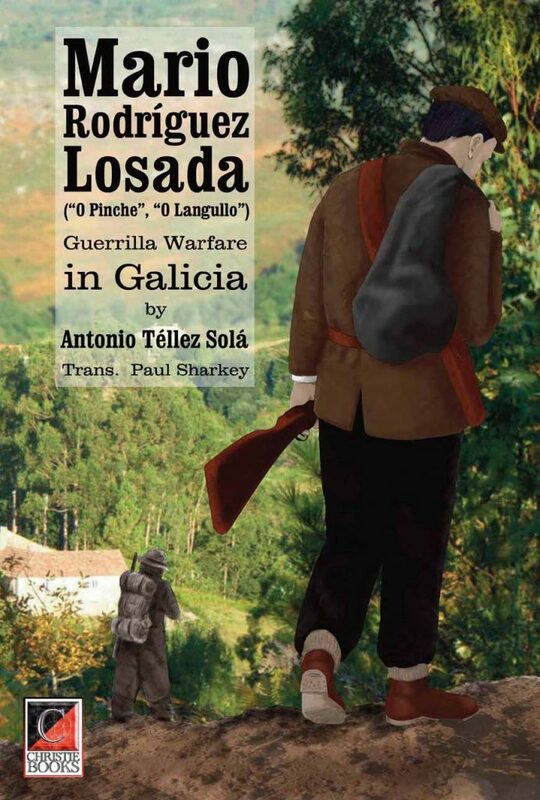 Guerrilla Warfare in Galicia, by his friend and biographer Antonio Téllez, is a riveting personal account of the lived experiences of one band of little-known anti-Francoist guerrillas who operated in the mountains of Galicia. Tellez’s story of O Pinche’s life as a resistance fighter provides a rare insight into the ‘intangible’ atmosphere of the events of the time and the outlook and motives of those who, putting their lives on the line, refused to abandon the struggle against injustice and oppression.